Hadid, Chipperfield and a bamboo house scoop World Architecture Festival Awards. 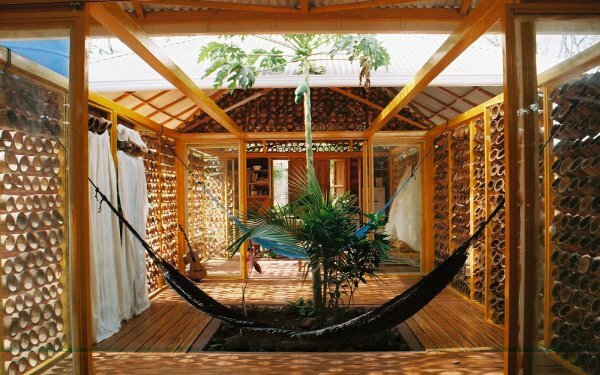 A bamboo house in Costa Rica designed by UK- based architect Benjamin Garcia Saxe for his mother on a budget ok $24,000 was among the winners at this year’s World Architecture Festival (WAF) in Barcelona. 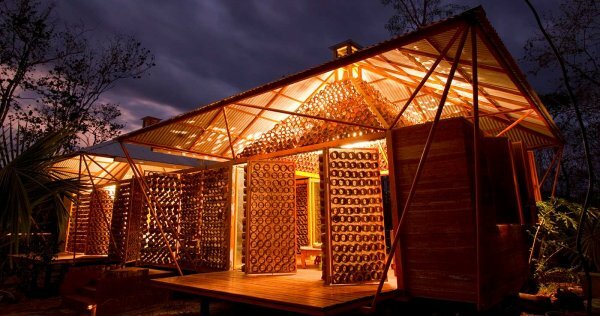 The home, named A Forest for a Moon Dazzler, won the “best house” category at the international architectural showcase, now into its third year. The awards were dominated by schemes in Singapore, including the School of the Arts by WOHA, the Helix Bridge by Australian practice Cox Rayner Architecs and the “soaring” Pinnacle at Duxton by ARC Studio. The projects won the “learning”, “housing” and “transport” categories respectively.